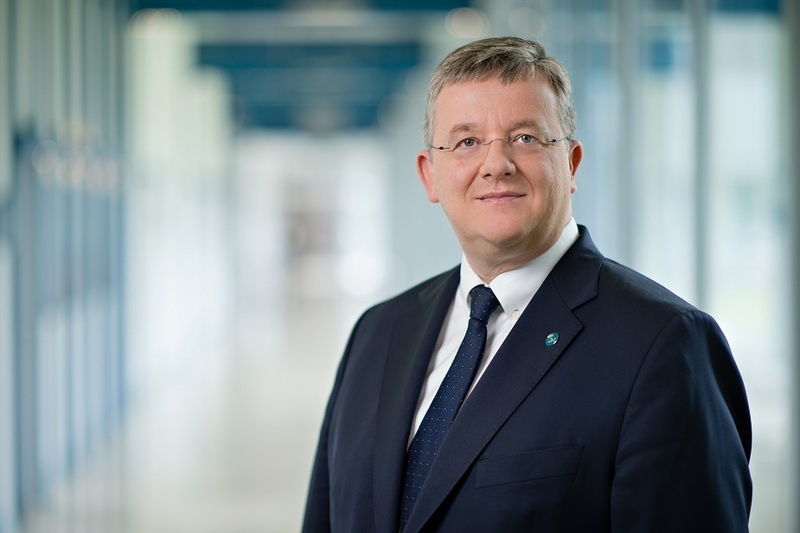 Thilo Brodtmann is the executive director of VDMA, the German mechanical engineering association representing more than 3,200 mainly small and medium -sized companies. Advanced robots are one of the pillars of the so-called fourth industrial revolution. How important could they become for the future of Europe’s industry? When we talk about robots, we must have in mind not only movies such as ‘Star Wars’ or ‘Terminator’. It exists already in an incredible range of applications, from medical diagnostics to assembly lines of car companies. What is new is that digitisation allows us to connect machines, and that smart robots will interact also with humans. This represent a huge opportunity in terms of efficiency and competitiveness for European companies. In that regard, robots are at the centre of Industry 4.0. Consequently, the recent discussion about an EU robot law is not science-fiction but indeed highly relevant for the future of European industry. It is positive to see this debate taking place at a European level in a very early stage, since we need a political framework for the EU in a couple of years, and not only a patchwork of 28 national initiatives. The European Commission wants to usher in the era of artificial intelligence and robotisation in factories with a “digitising industry” strategy due in April. What is your opinion about the European Parliament’s recent report on robotics? It is an interesting paper, but it draws many political conclusions I would regard as premature. For instance, the Parliament asks whether robots are legally “electronic persons” or if they should pay taxes. These questions will only become relevant in a far distant future. The EU has to walk a bit on a tightrope, since regulation is needed to provide legal certainty without limiting the scope for innovation. But regarding these issues, one would expect a selection of sensible suggestions, rather than a compendium of all kinds of possible regulatory measures regardless of their effects. A ‘robot tax’ certainly isn’t a good idea, neither today nor in the future. MEPs said that at least the most sophisticated robots should come with specific rights and obligations. What options would you suggest? We must remember that robots are machines and we should not make the mistake of anthropomorphising them. As an obligation, the priority is to ensure that robots are safe. This is a subject that is already being dealt through a globally coordinated robot safety standardisation process. 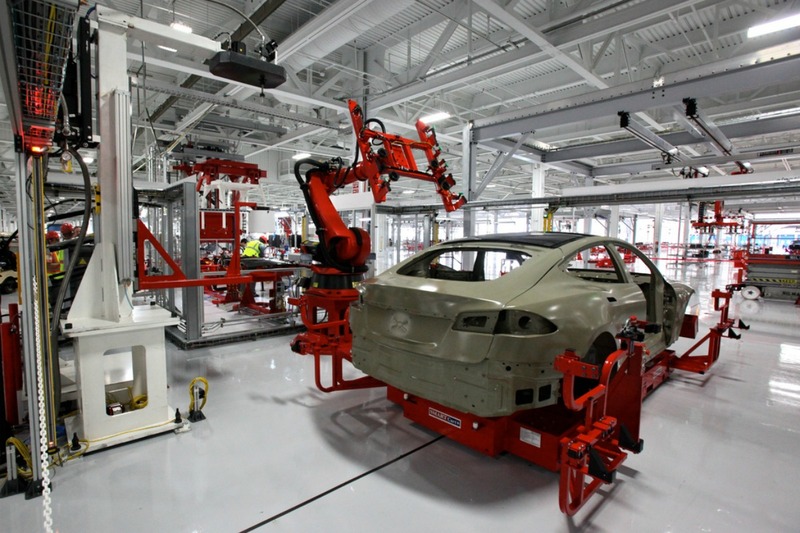 One of the big question marks is how to adapt liability rules to advanced robotics. Who should be held responsible in case of malfunctioning? The company, the employee, the programmer? The principle should be trying to identify the cause, to see who is responsible for the failure, and improving the technology to avoid malfunctioning in the future. By no means we support the suggestion made in the European Parliament’s report that “the greater the robot’s learning capability or autonomy is, the lower other parties’ responsibility should be”. Even tech-optimists admit that robots and artificial intelligence (AI) will kill many jobs. One example is the impact of driverless vehicles. What are your expectations? Are you concerned about job losses in Germany? It is not true that automation has reduced the level of employment. The past shows productivity increases have led to higher output and income. In turn, jobs have been created compensating those initially lost. Germany has the world’s third-highest robot density and the robot population keeps increasing in the factories, and still employment is going up. I am more concerned that we might fail to prepare our young generation for jobs that will become relevant in the future. We should not teach our children how to drive a bus, but how to engineer a machine or how to develop a software in the future. The digitisation represents an opportunity for Europe to bring back jobs that we lost long ago to low-wage countries. For example, Adidas recently announced it was to produce sneakers again in Germany. This is only possibly due to automatisation, of course. Employment in the German automotive industry rose by 13% over the last five years, while the number of robots also increased. But the new generation of robots are expected to perform tasks not only in the field of manufacturing but also in offices and the service sector. What measures should be adopted to support the middle class? 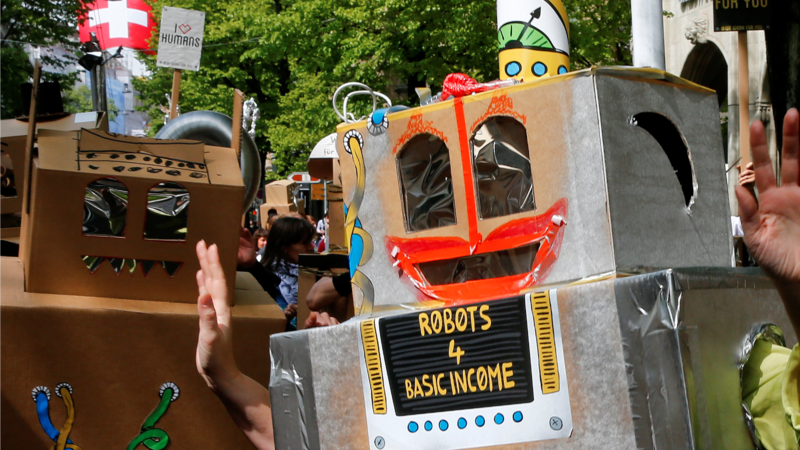 Are you in favour of a universal basic income? We should not start solving problems that do not exist. A universal basic income financed by a tax on machines is a pretty bad idea, since it will increase the costs for companies to apply modern technologies. Concerning the service sector, especially in Germany, we might be dependent on modern technologies in the not too distant future. Our society is ageing, and there is already a lack of nursing staff. One day, sophisticated technology might be the only way to make elderly care affordable. In my view, digitisation has so far improved the life of Europeans in many aspects. Therefore, I would suggest that we stop scaring people and start seeing robots not as a threat, but as a solution to many of our problems. Full automation lies within reach and a commitment by gov to achieve it would give it the required boost. However this would go hand-in-hand with a social upheaval unlike anything we have ever seen. Governments understand this and for that reason, keep their distance. Because it is still early days people still don’t have a clear view on various aspects of this change. The idea of assigning rights to robots is as useful as giving them to computers. We have the idea that sufficiently advanced computers might develop intelligence but whether it’s anything like our own, is just conjecture. The change to an automated society is sure to happen. This will also make the west a super-magnet to potential migrants in the developing world, where all the poverty, hard labor and social injustice are likely to persist, and how to deal with that will be even more difficult. A “robot tax” can’t be anything else than a significantly increased VAT on products produced with automated processes, data and machines. As human work is more and more substituted by these processes and machines, somebody/-thing has to pay our welfare system’s funds, included transferred income to citizens instead of income from paid work. This is also necessary to allow people to buy the products computers and robots produce. Otherwise these can’t be depreciated in the expected time and cannot produce the expected profit. But a “robot tax” must go in parallel with cutting income taxes and social charges on the progressively rare good “labour” (demand side). That makes the price remain the same (to customers), increases the attractivity of human work, while reducing production costs further because VAT is economically neutral for businesses. A “robot tax” (e.g. VAT 50%) instead of income taxes on labour is an export power selling machine: that should make reflect also an industry lobbyist like Mr. Brodtmann.